I'm kind of amazed at how dark this book is. I mean, don't get me wrong, I sort of loved it, but my god...this is a dark book. That description up ↑there↑ makes it sound sort of campy and quirky - a fun pirate romp. Not so much. 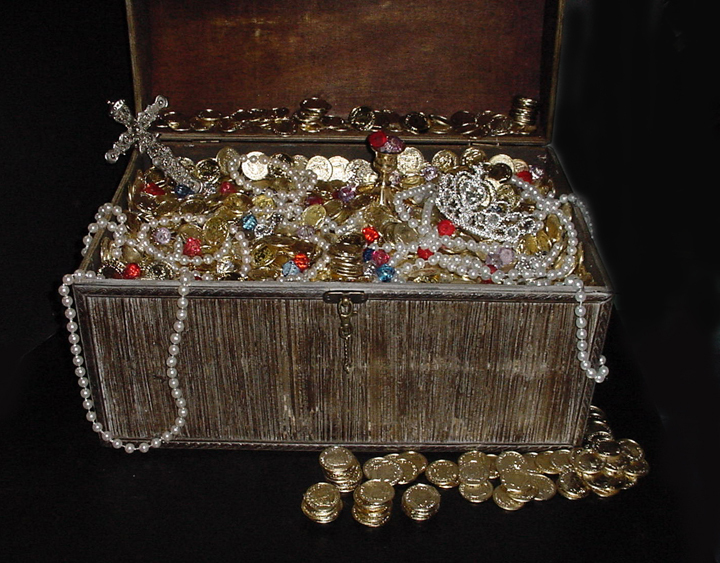 Emer was a pirate in the full sense of the word: she stole and swahsbuckled with the best of them, sure, but more importantly, she was bloodthirsty and had nothing to lose (until suddenly, she had everything to lose). In the course of her brief time as a pirate, she kills countless men and meditates on her piratical "trademark" - should she carve her name into her victims backs? Been done. Maybe amputate limbs or keelhaul them? Gets old. Nope, Emer is an eye-gouger. In fact, the book opens with it. What I'm saying is, she's dark. So when she's cursed to live 100 lives as a dog (many of them brief and brutal), and is then reborn in the form of Saffron Adams, the darkness doesn't just go away. Though she never acts on her darker desires, she routinely pictures herself scalping, skewering and otherwise inconveniencing people who make life difficult for her. It's funny, but it's also scary, and above all, it's true to her character. She's had 300 years to learn and grow and let go of some grudges, maybe - but she's also had 300 years to stew and fixate, and you can't let something like that go. Not to mention that being a teen in the 80s/90s and having your parents breathing down your neck about college, when in your heart you know you're a mothereffing pirate -- well, that would do things to a person. 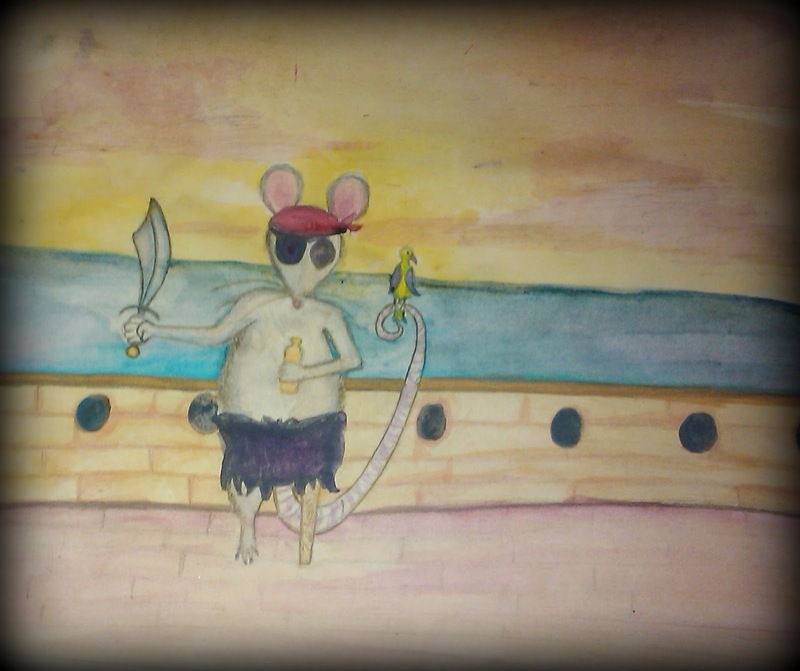 There have to be times she questions her sanity, and there have to be times that she wants to be able to exercise the, um, freedom of a pirate in dealing with her enemies. King realizes this and stays true to who Emer was, while allowing Saffron (and 100 dogs) to bring new own experiences to the mix. And bloodthirsty pirate that she is, you kind of can't help but love her. But the darkness doesn't just lie within Emer/Saffron. There is a pervasive dark streak throughout nearly ever aspect of the book, and no act of human cruelty is shied away from. The things that are done to Emer, the things that she does to other people, the things that other people do to other people, and say and think and want - they're more often than not harsh and raw and selfish, and unflinching in it. King doesn't tiptoe around the negatives and the brutal realities of piracy, history and human nature in general, and the steady stream of (yes, dark) humor throughout the book just plays counterpoint to all the really messed up things that are going on. I'd say it's a tale of obsession more than anything, but for all that, it is equally a story about love. Told through alternating timelines and viewpoints, as the reader you're stuck watching as things move inexorably towards each other, heading for a crash, and when you think it couldn't possibly end well for anyone involved, it somehow manages to be redemptive. It's full of contradictions, a simple tale full of complexities, and as hard as it is to read, it's harder yet to put down. By no means is it a story for everyone, and many many people will be turned off by the casual violence and general bleakness. But the rest of us will fall in love with Emer/Saffron, and cringe along through the good and the bad, right until the end. I'm surprised that this one is so dark. It's not what I would have expected. Thanks for the review! your review sums it up pretty well. agreed. dark despite the fun funny title. I read a review of this somewhere else. They didn't say how dark it was, but the author commented on the blog because she has another book out that the blogger reviewed as well. The new books is very different. Oh, Please Ignore Vera Dietz. Nothing alike. But same author. It makes me want to read Dust of 100 Dogs. But with your thorough review....Puts me on the fence. Maybe the library is the best place to go for this one. Thanks for the review and the honesty about how dark it is. I didn't get that from other reviews I've read. Great review! I'm looking for another book of A.S. King after finishing Please Ignore Vera Dietz and this one would be perfect. I admit Pirates are kinda outt my box, but your review does make it sound good. Great review! 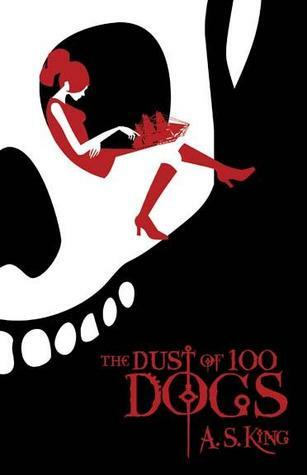 The Dust of 100 Dogs has very interesting and unusual story. The red girl into the skull's eyes is very beautiful ! From your review it sounds like a fascinating and unusual book. If I don't get lucky and win it I am definitely going to have to put it on my wishlist to buy. Great review Misty, I love dark-natured things too! It sounds scary, but fantastic. Definitely something I want to read. This book intrigues me. I'd love to read it! Thanks for your interesting review! This book sounds great, definitly going on my wish list. Thanks for the review, otherwise I probably would have over looked it since the description doesn't seem to do the book itself justice. I'm surprise that the book is so dark.I think it's a fun book. Now this book just looks cool! Gotta put this in my reading list!